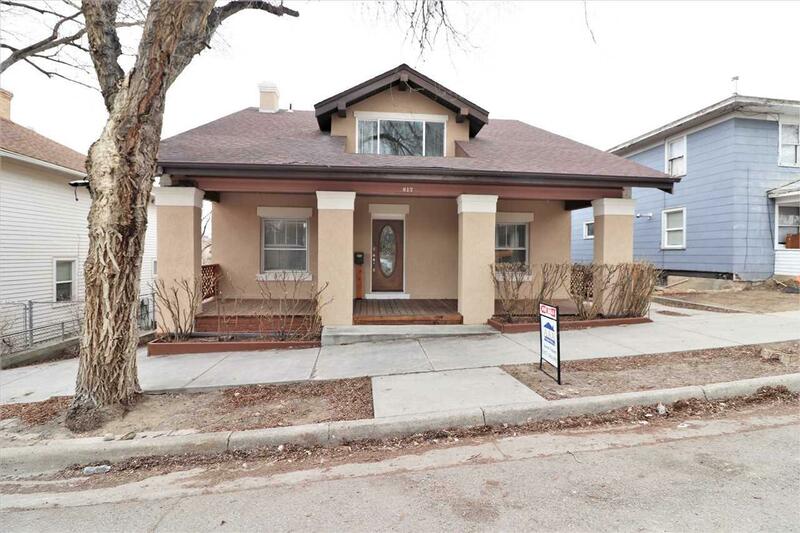 Gorgeous home with old-world charm in historic downtown Rock Springs! Open floor plan! Updated plumbing, electrical & heating. New kitchen has granite countertops, large island, elec. range, built-in ovens and tons of cabinetry. Exposed brick! Real wood fireplace. New paint and flooring throughout! 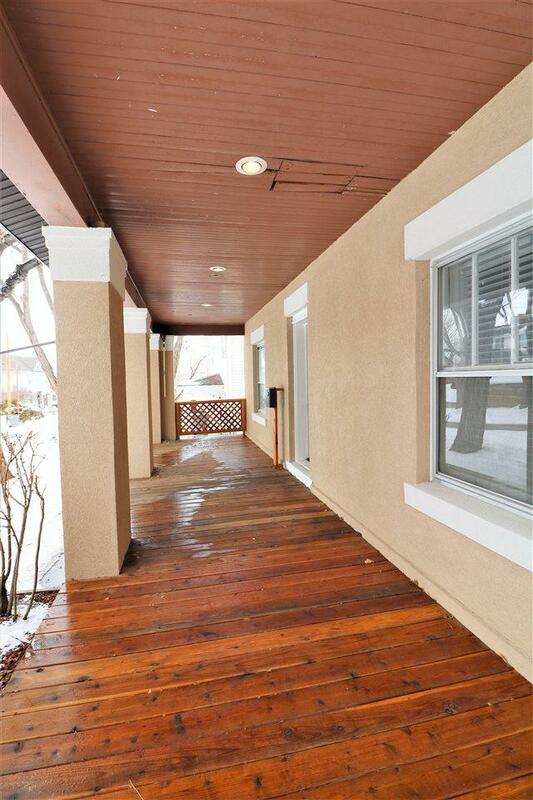 Upstairs 3 beds/ 2 baths w/ main level 1 bed 2 bath. 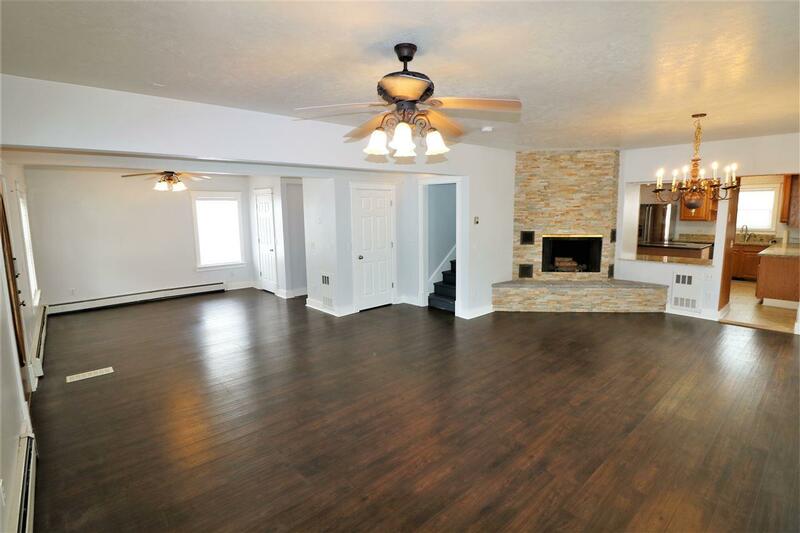 Beautiful remodeled bathroom upstairs has tile/ glass shower, soaker tub and double vanities. 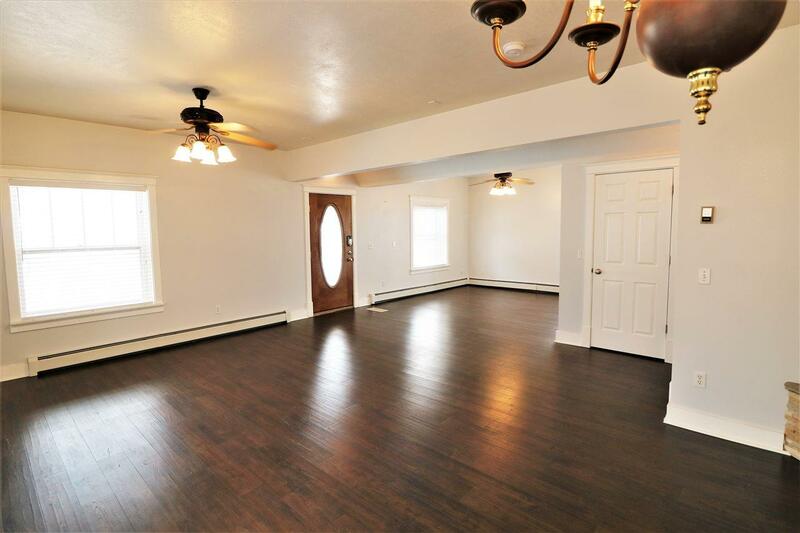 Thats not all.private basement with 3 beds, 2 baths & laundry. Listing information © 2019 Wyoming Multiple Listing Service. Listing provided courtesy of Aaa Properties, Llc.